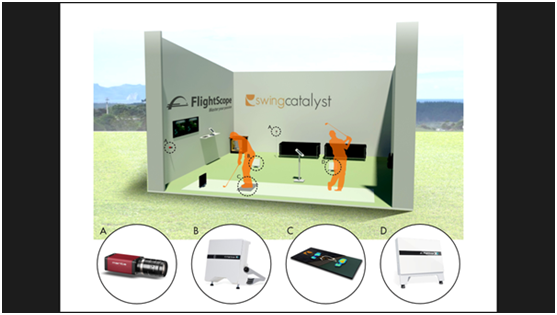 A Golf studio designed and built by Golf Technologies allows you to have a fully integrated technology solution for all of your requirements. 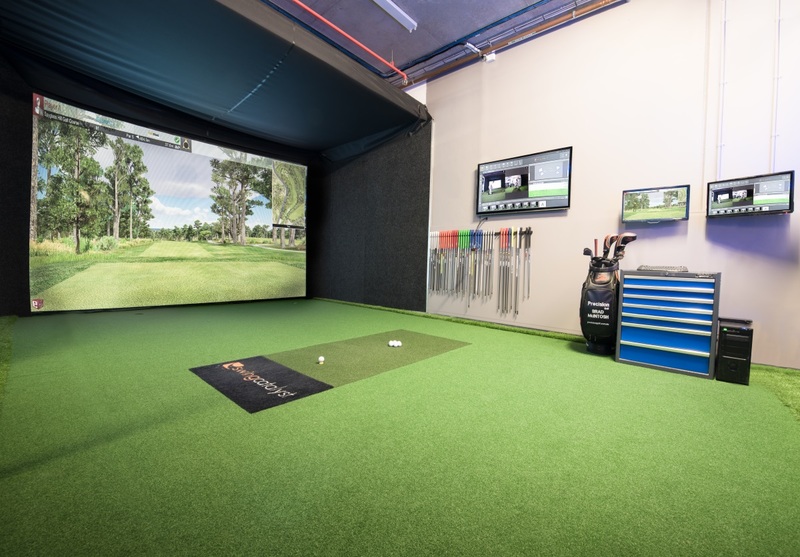 Indoor studios are proven to be effective for Golf Professionals – No more cancelled lessons, technology all set up and ready to go and everything housed and located in the perfect environment. We partner with Adept Turnkey a leading supplier in Australasia in machine vision technology, partnering with industry leading experts in camera technology ensuring a perfect solution each and every time. Your studio has to look great, and maintain that look year after year, our experience in building studios and simulators around the world mean we bring unparralelled experience to the Australian market place. Golf Technologies supplies a range of different technologies ensuring a one stop shop and point of contact for all your needs. Multiple options available to best suit your needs.